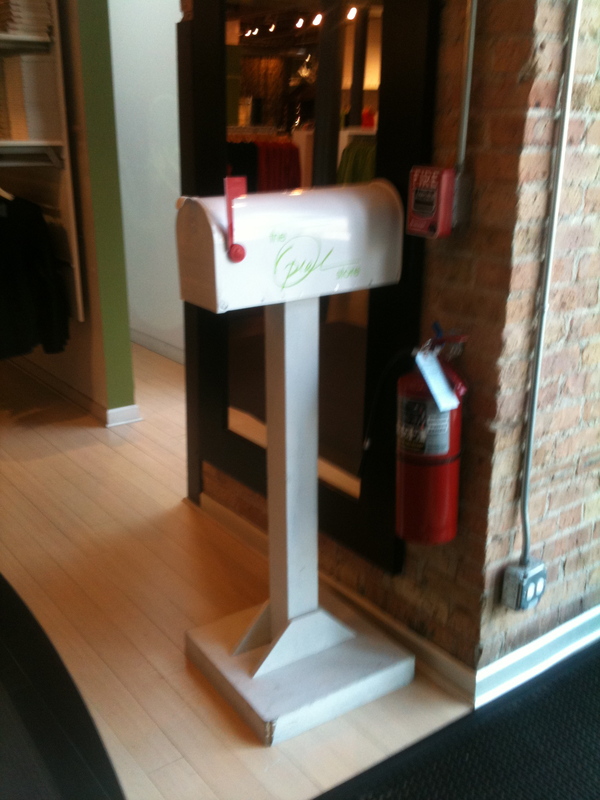 Oprah’s O Store in Chicago! A Tribute to Great Organic Interior Design and Final Farewell to Her Signature Store! The March 2011 Issue Boasts "How To Create A Home That Expresses You"
It has been quite some time since I read the O Magazine. I remember I used to be faithful subscriber years ago when it first came out. Not sure why I stopped… Well my sister, Sharon, hipped me to the latest issue the March 2011 edition which on the front cover teases “How To Create A Home That Expresses You”. Naturally I was curious! Oprah is definitely making the connection between wellness and home design. It is going mainstream. So as I flipped through the articles, I realized there was not one article that summed up the teaser on the front cover. Starting on page 154, there are a series of great articles that discuss how to live and embrace the things you cherish to how to better organize your space. “LISA: You Like Beautiful Things. LISA: You know there is a great sense of serenity in this (Nate’s) apartment. How does somebody use design to create that for themselves? NATE: Good design isn’t just about mathematical proportions and eyeballing and space planning. Good design is about imagination, and it’s about surrounding yourself with things that are genuinely nourishing. LISA: And anybody can do that? One of my favorite articles “Photo Finish” discusses how to take photos and upload them on a website pictureframes.com to be custom matted and framed. The result was phenomenal. A great way to represent memories in a purely decorative way in the home. 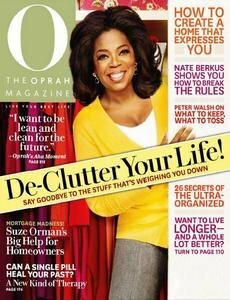 Other articles, such as “Make Over My Garage!” and “The Heavies” discuss how to organize spaces, git rid of clutter and the emotional baggage that linger with it. All in all the magazine covers a great deal of advice and tips to make your home an expression of you. However, I would like to have seen a single article dedicated to the teaser “How to Create A Home That Expresses You” in a more concise way to really get at the spiritual, physical and mental areas of our lives and how our spaces connect to it instead of their fragmented approach. Perhaps in the future Oprah and her editorial team may consider it. In the meantime, it is welcoming to see that a mainstream magazine is entering the consciousness of the American public through their message on home and personal expression. Maybe it is time for me to renew my subscription.